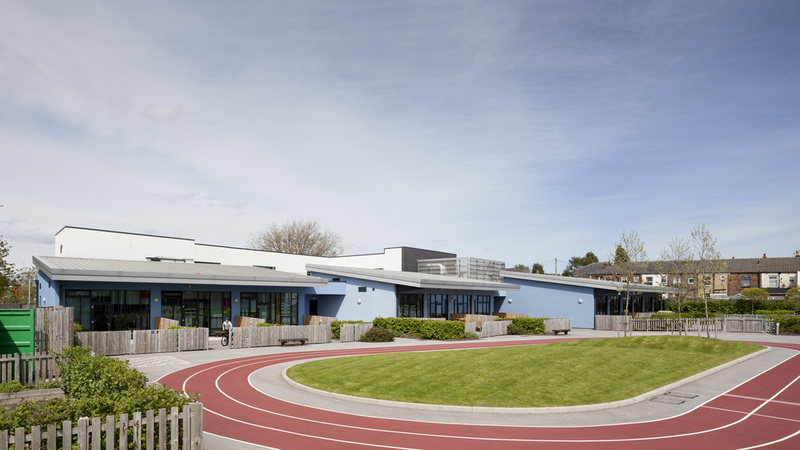 Thomas Ashton SEN School was designed to provide a ‘home away from home’ environment for KS2 and KS3 students with behavioural, emotional and social difficulties. We recently returned to the school to see what impact the environment we created was having and how it was being used by the students and staff. 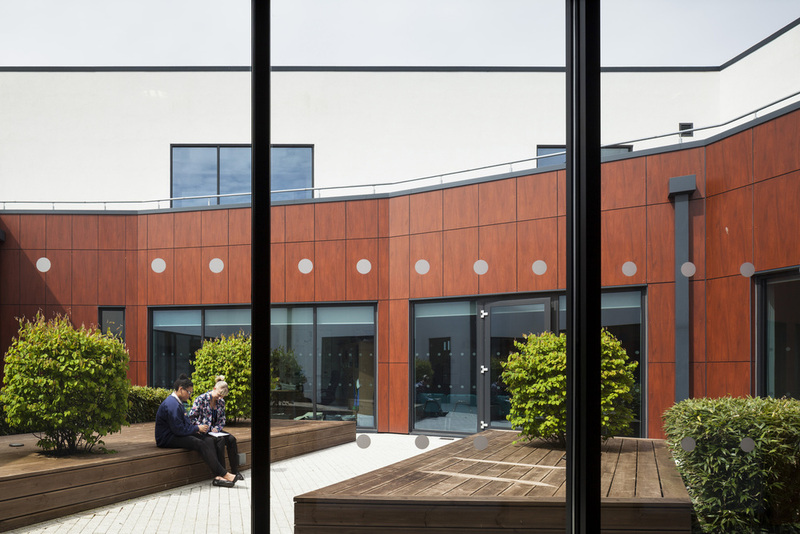 The school was designed to be a microcosm of outside life with a city-type structure intended to create a sense of community, with self-contained learn-bases arranged around a central social courtyard. 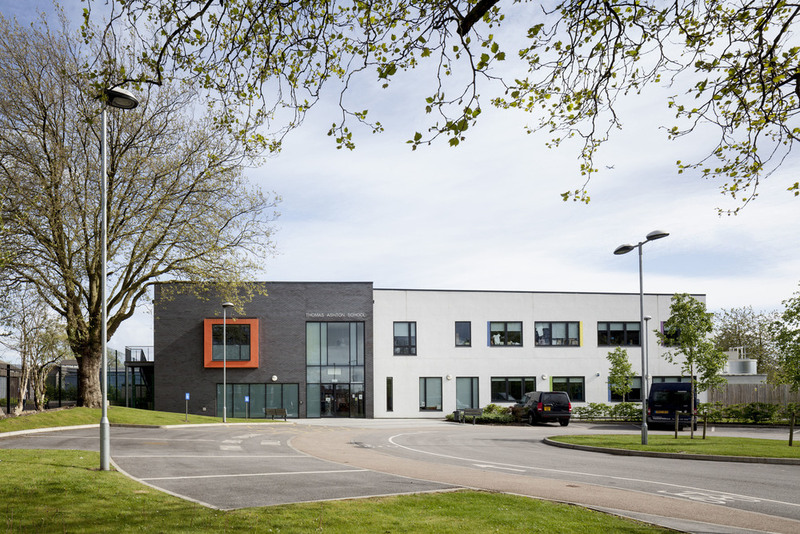 We’re pleased to see the building providing a comfortable and enjoyable environment so that children with support needs have the opportunity to achieve their best at school, develop personal and life skills and make a successful transition into adulthood. To read more, click here. Photography by Matt Clayton.